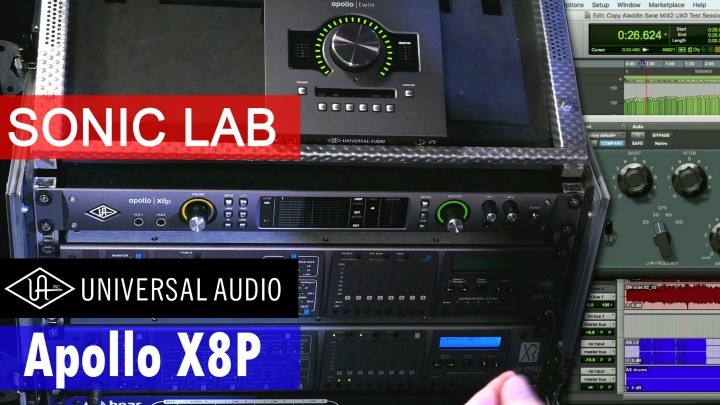 WaveLab Pro 9 and WaveLab Elements 9 now feature an overhauled single-window user interface with new ribbon tabs and a multi-monitor-friendly window docking system. 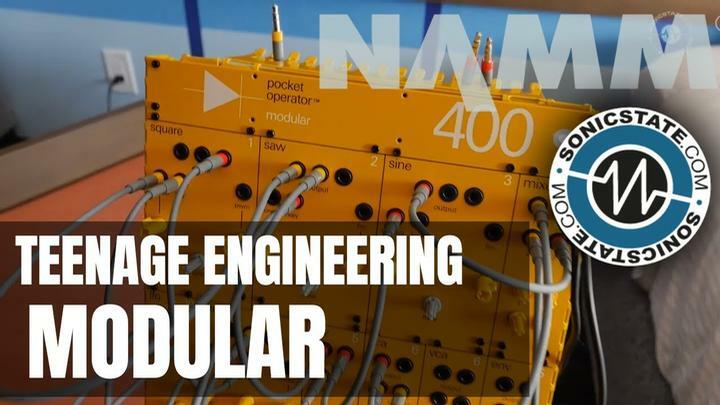 The redesigned Master Section provides twelve insert slots in the Pro version and five slots in the Elements version, including the high-class Resampler based on SoX algorithms. WaveLab Pro's Master Section also offers flexible channel processing and new metering/monitoring, now with M/S support. Its projects can be managed easier with File Groups, an option that allows single audio files to be grouped individually. 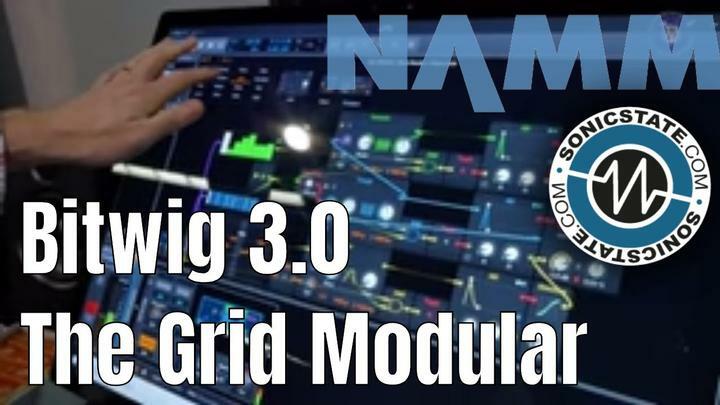 MasterRig is WaveLab Pro's new plug-in suite consisting of six multiband modules, most of which are available twice: the Imager and Limiter, while the Dynamic EQ, Compressor, EQ and Saturator modules also support mid/side processing per band. 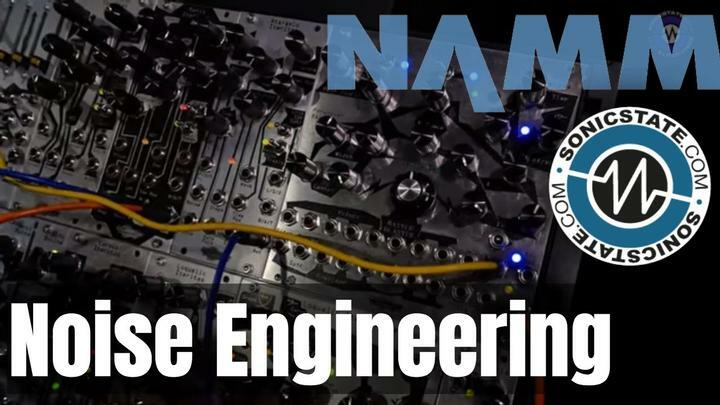 In WaveLab Elements, MasterRig comprises five plug-in modules: EQ, Compressor, Limiter, Saturator and Imager. Enhancements to WaveLab Pro 9 and WaveLab Elements expedite setup and access: the Startup dialog and File tab assist users when creating new or opening up existing WaveLab files and tools, while allowing for easy configuration. The Project Manager is exclusively available in the Pro version, providing a convenient overview of large projects. Newly introduced is the exchange feature that links WaveLab directly to Cubase (and which will also be available for Nuendo). Seamlessly accessing audio files from Steinberg's DAWs allow these to benefit from WaveLab's many restoration, editing, analysis and mastering tools. Other new features included in WaveLab Pro 9 are the Multiband Expander and Multiband Envelope Shaper, envelope-based automation for clip-based send effects, surround rendering for MP3 and AAC formats, extended multi-rendering capability and its customizable file naming scheme. "This new WaveLab version is the most comprehensive update in more than 20 years of product history and sets a completely new standard for mastering and broadcasting. The new user interface is among the most forward-thinking layouts available today and faster to learn and to operate than any previous version of WaveLab. We've also heavily invested in MasterRig, the most complete, high-quality plug-in suite we've ever crafted. Existing Cubase users will also value the new WaveLab Exchange feature, a direct connection with Cubase that allows you to create your personal mix and mastering workflow," said Timo Wildenhain, Senior Marketing Manager at Steinberg. The WaveLab Pro 9 full retail version is available from authorized Steinberg resellers and through the Steinberg Online Shop. The suggested retail price is 579 euros, including German VAT. The WaveLab Pro 9 update from WaveLab 8.5 plus further updates and upgrades are available as download through the Steinberg Online Shop. 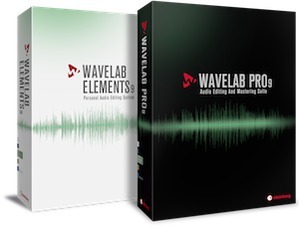 The suggested retail price for the WaveLab Pro 9 update from WaveLab 8.5 is 99.99 euros, including German VAT. The WaveLab Elements 9 full retail version is available from authorized Steinberg resellers and through the Steinberg Online Shop. The suggested retail price is 99.99 euros, including German VAT. Customers who have activated WaveLab versions 7, 8 and 8.5 or WaveLab Elements versions 7 and 8 since February 2, 2016, are eligible for a free, downloadable Grace Period update to the latest version.